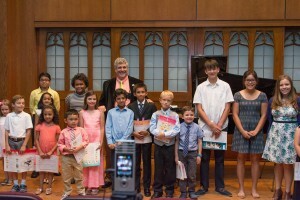 Student recitals can be tremendously fun and valuable experiences for young pianists. Unfortunately, they can also be a source of some stress and anxiety if preparations aren’t complete and certain practices aren’t followed. There are guidelines and rules of behavior all performers and audience members should follow during all recitals or concerts. 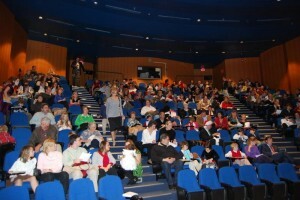 Audience members must remember the purpose of their visit to the recital hall – to listen quietly, actively and appreciatively to the music being offered by the performers. • Performers should wear appropriate attire. Girls in knee-length or longer dresses or slacks, boys in dress pants and buttoned dress shirts with ties preferred, or suits. No spaghetti straps, no platform shoes, flip-flops, or athletic footwear. Please do not wear dangling, jingling jewelry. • Of course, no one should feel obligated to spend money for new clothes. The overriding principle should be to simply do the best you can with what you already have on hand, and remember that proper attire shows respect to your audience, as well as to yourself, and what you have accomplished. • Remember to practice in your outfit, shoes included. • Once it is your turn, rise quickly and walk up to the stage. Adjust the bench, pause and collect your thoughts, and begin when you are ready. • Performers must bow at the beginning and at the end of the performance. Instructor and Student will practice bowing properly. • Arrive at the requested time in order to learn where you are to sit and receive instructions for the performance. • Once the recital begins, please listen and be quiet. • Respect the other performers. Unnecessary noise from whispering, talking, candy wrappers, etc. during a program is not acceptable. Reading, studying, playing video games, and writing letters during a program are also inappropriate. • Recitals are a special occasion and so it is customary to dress nicely. • Please arrive a little early in order to find a comfortable place to sit. • Make sure all your invited guests understand the importance of arriving on time. If they arrive late, it makes it difficult for those performing. • Please invite as many friends and family members as you’d like. 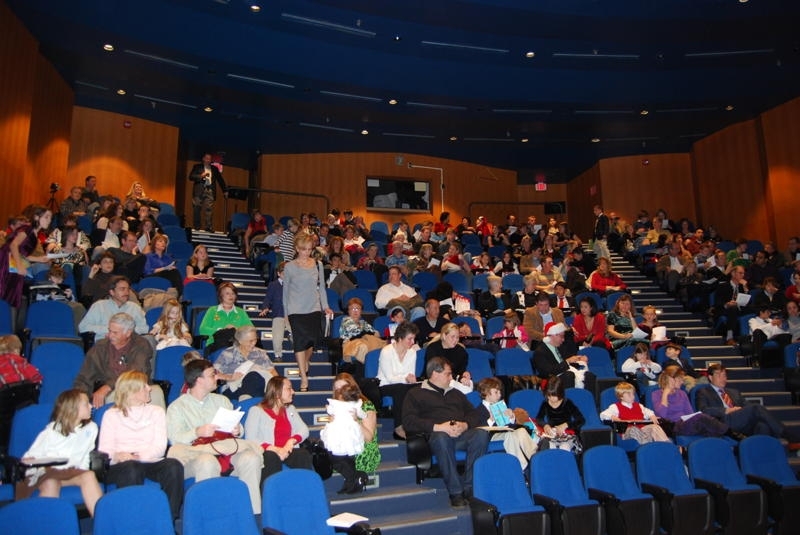 Our recital hall has lots of room, and can accomodate likely as many as you’d like to invite. And if not, then a standing room only crowd would be a fantastic crowd to have, and a wonderful problem to deal with! • Turn off all cell phones and any electrical devices that may produce sound. • Once the recital begins, please listen and be quiet. Crying babies should be taken out. They are not happy, and neither is the audience or the performer! • If you arrive late, please wait to enter between pieces when you hear applause. • Do not enter the recital hall or switch seats while someone is performing. • The soloist will bow and your response is to applaud politely! • No whistling, yelling, or other loud methods of congratulations, especially prior to the performance please. If a performer is focused and ready to play, but becomes distracted with the “cat-calling” and “whooping” it can really throw off his or her performance. While boisterous congratulations are meant to show support for the performer, it may actually cause unintended problems instead. The best way to show appreciation for the performance is with thunderous applause, and an occasional “bravo” at the end of an especially great performance. • Compositions that have movements or suites are, in general, performed without applause in the middle. • Respect the performers. Unnecessary noise from whispering, talking, candy wrappers, etc. during a program is not acceptable. Reading, studying, and writing letters during a program are also inappropriate. • Please stay until the performance or event is completely over. Attending a recital so that other families will serve as audience to your student, and then leaving before the other performers have finished is rude, inconsiderate and unacceptable. If you have other obligations or matters to attend to before the recital is over, please do not attend. • Flash photography is not appropriate during a performance. You may videotape and/or take flash photography as the performer is approaching or leaving the piano. • Enjoy! Your presence is the greatest affirmation!